Global drinks giant Coca-Cola has signed a trio of renewed deals with Bundesliga Liga football teams Hertha Berlin, Vfl Wolfsburg and SV Darmstadt 98. 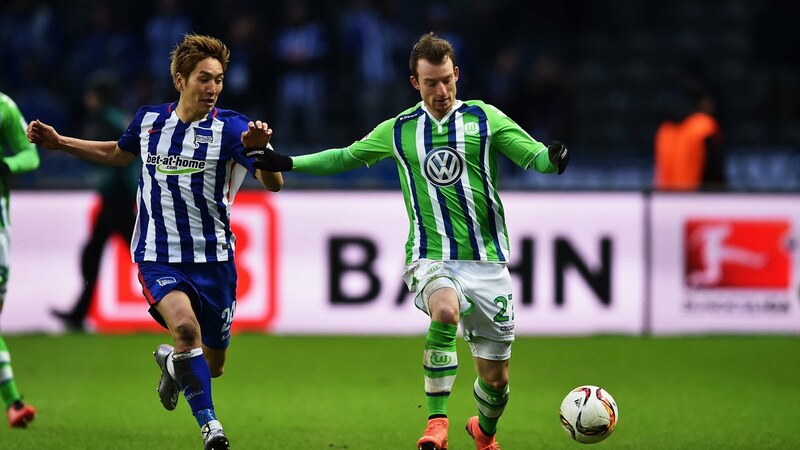 Hertha and Wolfsburg have penned five-year deals, running until the end of the 2020/21 season, while Darmstadt have agreed a three-year deal. All three clubs will benefit from fan activations organised by the company.